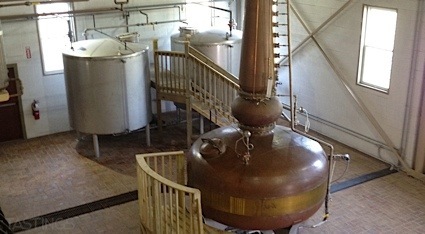 Bottom Line: A brash woody flavored rum for cocktails. 87 • Great Lakes Distillery KinnicKinnic American Blended Whiskey 43% (USA) $35.00. 90 • Great Lakes Distillery Good Land Orange & Spice Liqueur 35% (USA) $30.00. 84 • Great Lakes Distillery Good Land Cranberry & Spice Liqueur 25% (USA) $30.00. 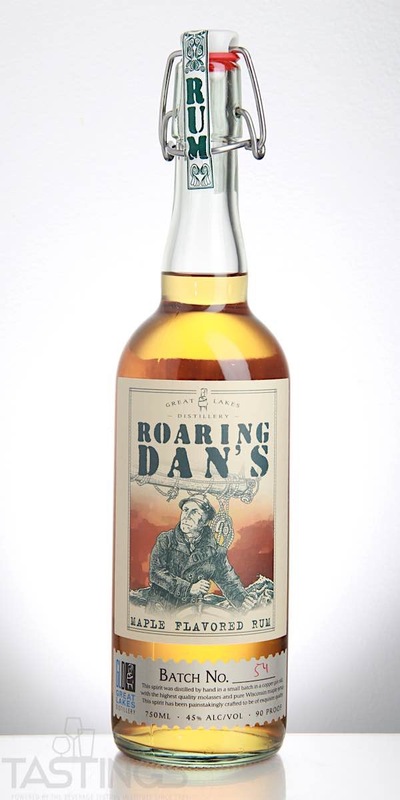 86 • Roaring Dan’s Maple Flavored Rum 45% (USA) $30.00. Roaring Dan’s Maple Flavored Rum rating was calculated by tastings.com to be 86 points out of 100 on 5/24/2018. Please note that MSRP may have changed since the date of our review.